Stress is our body’s natural way of responding to any kind of demand or perceived threat. When we feel threatened, our bodies respond by releasing hormones which rouse the body for emergency action. A stressful event can trigger the “fight or flight” response, hormones such as adrenaline and cortisol can surge through the body. Supporting a balanced response to daily stressors is important for maintaining overall health of our bodies and minds. 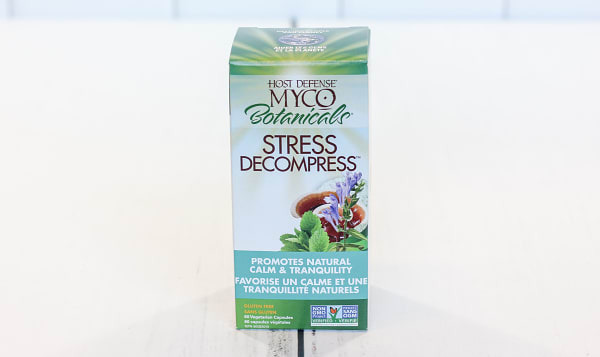 MycoBotanicals® Stress Decompress® formula provides a custom combination of mushrooms and herbs to promote natural calm and tranquility. 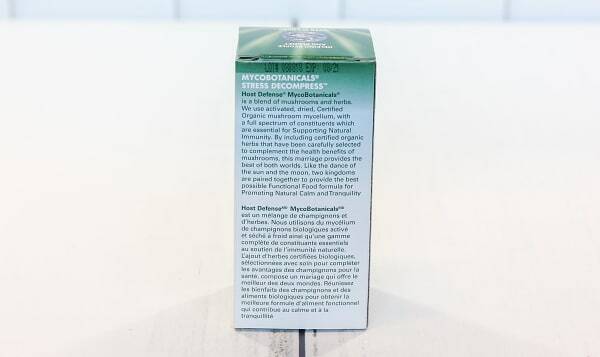 We use activated, dried, Certified Organic mushroom mycelium, with a full spectrum of constituents which are essential for supporting natural immunity. 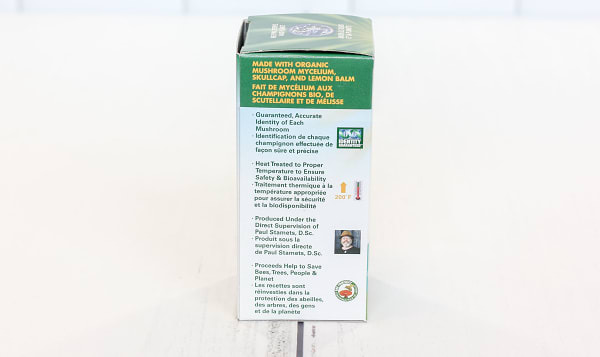 By including certified organic herbs that have been carefully selected to complement the health benefits of mushrooms, this marriage provides the best of both worlds. Like the dance of the sun and the moon, two kingdoms are paired together to provide the best possible Functional Food formula. 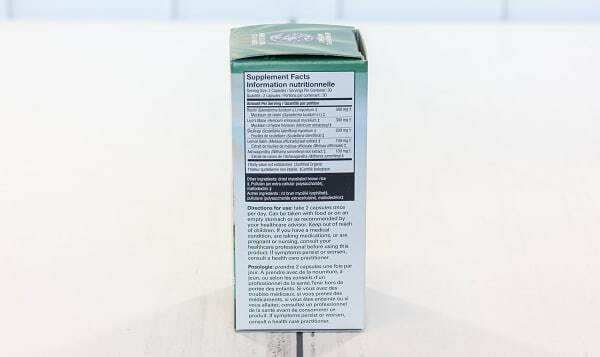 Reishi & Ashwagandha support calm, sustained energy and adrenal adaptation. Lemon Balm & Skullcap promote mental relaxation.